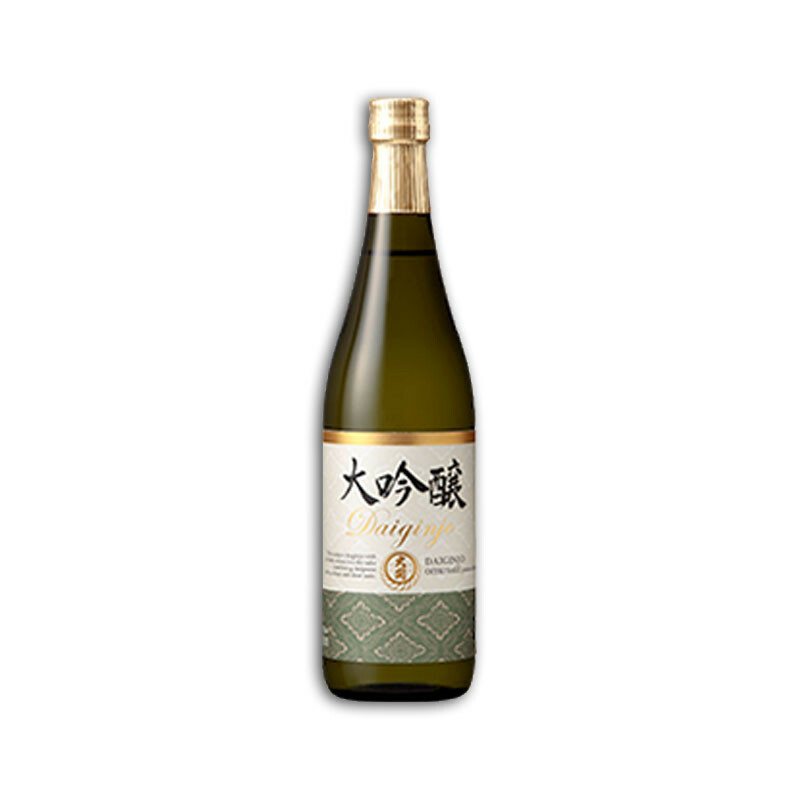 This is a Daiginjo grade sake, brewed from the highly polished rice, 50% of the rice grain is polished away. It has a rich and fruity aroma and a delicate flavour. 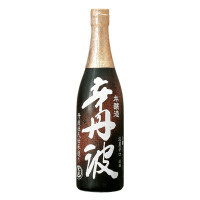 This is a Daiginjo grade sake, brewed from the highly polished rice, 50% of the rice grain is polished away. It has a rich and fruity aroma and a delicate flavour.